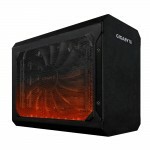 Powered by GIGABYTE RadeonTM RX 580 graphics card, RX 580 Gaming Box turns the ultrabook laptop PC into a gaming platform, delivers the incredible performance for graphics-intensive games. 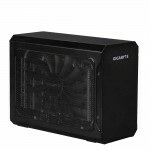 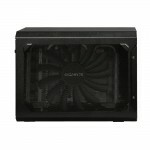 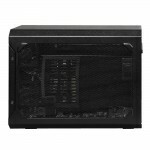 And with GIGABYTE numerous thermal and overclock technology, you can enjoy high performance in a quiet environment. 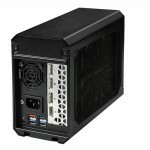 - GIGABYTE RX 580 Gaming Box connects to the laptop PC by Thunderbolt™3. 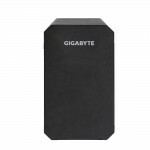 It provides the speed up to 40 Gbps and delivers 100W to charge the laptop PC. 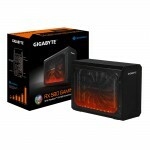 - GIGABYTE RX 580 Gaming Box provides 1x HDMI and 3x DP for external monitor outputs, that you may enjoy multi-view. 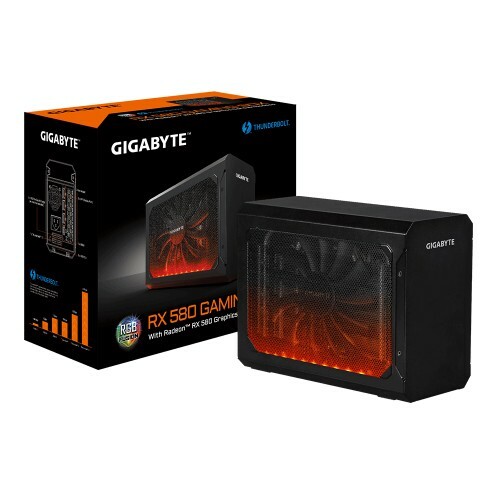 - GIGABYTE RX 580 Gaming Box provides 3 USB ports to connect a mouse, a keyboard, a headset, a USB storage, or any other USB devices. 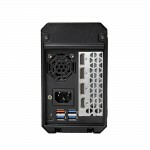 Or, plug a "USB to Ethernet LAN Adaptor" to use the wired network. 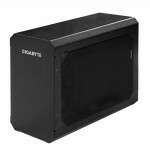 - Quick charge provides 4x faster than conventional charging.